A home with a beautiful deck is the definition of the Great Australian Dream. Contact Elite Outdoor Improvements in Caroline Springs to plan an outdoor space that adds value to your home and life. A lot of planning goes into building an outdoor deck, including establishing a budget, selecting the materials and finding a space to build the structure. Contact us for ideas on the best deck location, size and design for you. Wood remains the most cost-effective and efficient material for decking. Using a wide range of materials, including hardwood and treated timbers, we build our decks to last. 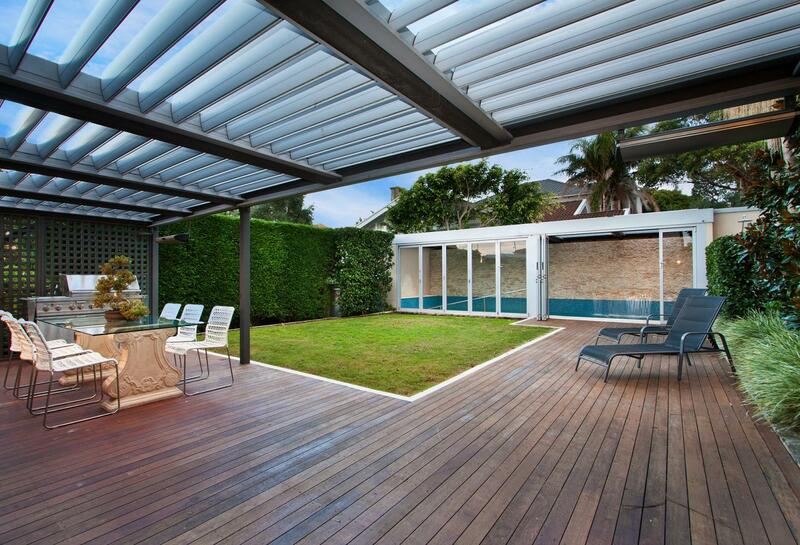 We also take every measure to ensure our decks survive through Melbourne’s harsh climate. In general, a deck serves as a transition area between your home and garden. It should be an inviting space that is easily accessible from both areas. If you’re not sure about which type of timber to use, our team can help you make the right decision based on your needs and the finish you’re going for. We have a wealth of knowledge in designing and constructing decks and verandahs that integrate into different garden landscapes. You need to make plans before jumping into a deck project!